Saskatchewan has announced it will move to an Expression of Interest immigration system for its overseas skilled worker streams. Starting July 16, the province’s two International Skilled Worker streams will operate using EOI. It means candidates will submit a profile to the Saskatchewan Immigrant Nominee Program and enter an EOI pool. They will then be Invited to Apply for Saskatchewan immigration via one of the two streams. What Are Saskatchewan’s International Skilled Worker Streams? 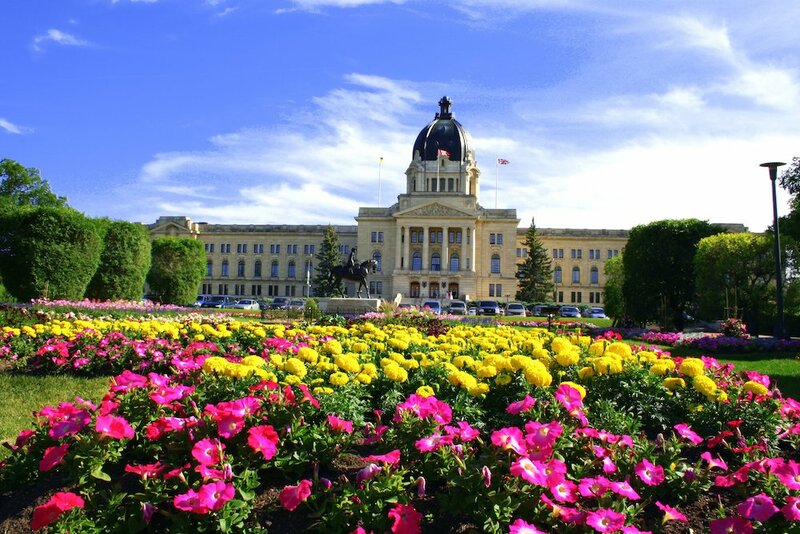 A Saskatchewan immigration statement said: “Candidates with attributes aligned to the needs of Saskatchewan’s labour market and immigration objectives are selected from the International Skilled Worker EOI system. How Will Saskatchewan’s Expression of Interest System Work? Candidate profiles will be valid for one year from day of submission. Candidates can only have one profile at any time. Candidates will be ranked based on the information provided. The highest-ranking candidates will be invited to submit a full application via regular draws. All candidate communication will take place via email. Candidates must make sure their profile is accurate. I a candidate’s circumstances change, they must update their profile. Profiles found to with false or omitted information will be refused.